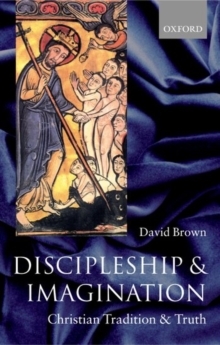 How have the arrangement of biblical narratives over the centuries had an impact on the understanding and practice of discipleship?David Brown's Tradition and Imagination was described on its publication as 'an achievement unmatched by any British theologian for a long time' (Maurice Wiles). In this controversial sequel Professor Brown tackles questions about the presentation of biblical narratives over the centuries, and asks whether it has had an impact on our understanding of discipleship. 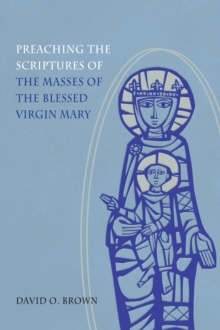 He explores presentations of Job, the biblical Marys, heaven, and the saints to argue that the Church went beyond purelyscriptural ideas to keep the life of Christ continually relevant to a changing society. This book includes new attitudes to suffering and sexual equality, and concludes with arguments for a new way of understanding Bible and Tradition. 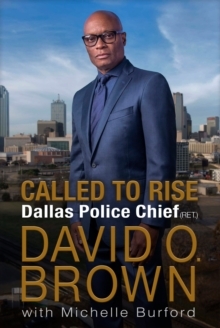 Professor Brown shows in his consistently open and sensitive way that notonly does conflict exercise a creative role in the search for truth, but that the most important type of truth, far from being narrowly historical, is in fact imaginative.